Those that came before us and those that gave the ultimate sacrifice. We honor you every day in our memories. 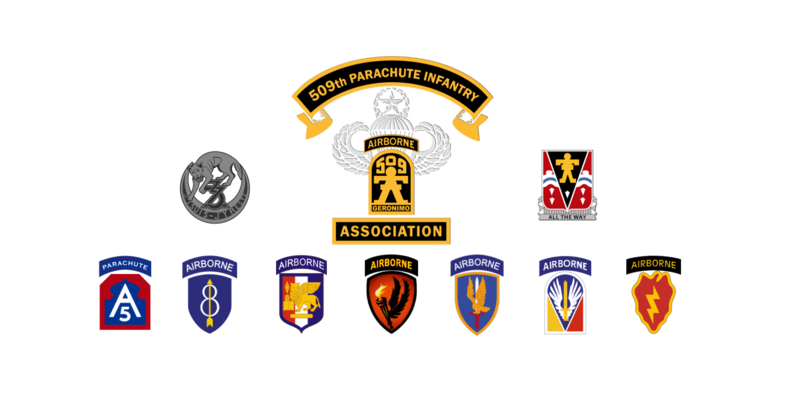 Welcome to the 509th Parachute Infantry Association! If you are currently serving or served with the 509th from 24 February 1942 to present, and are not already an Association member, please consider joining! To foster bonds of friendship among Veterans who have served with the 509th, embrace their families, and always remember our fallen!